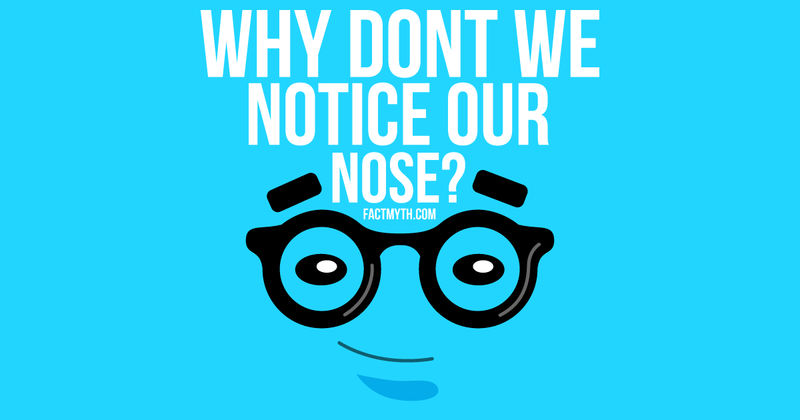 Eyesight is a person’s ability to see. 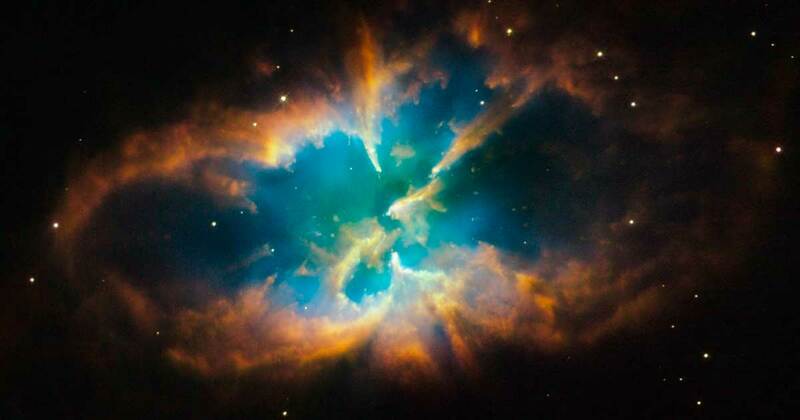 Reading in dim light isn’t bad for your eyes. 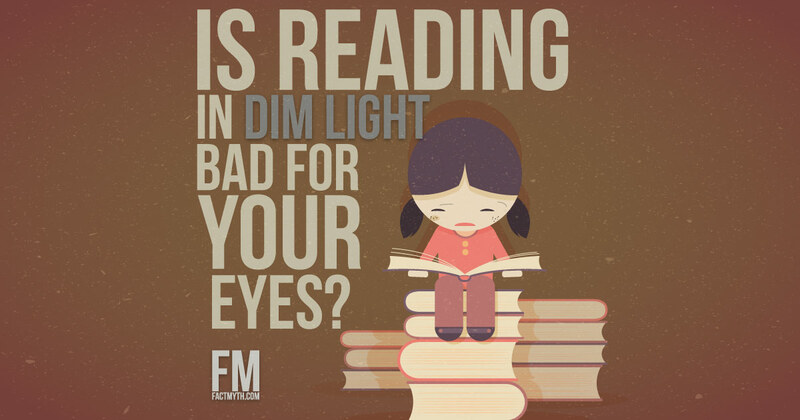 Be it a book or electronic device, reading in dim light will not damage the eyesight of a healthy adult (although it may cause temporary strain). 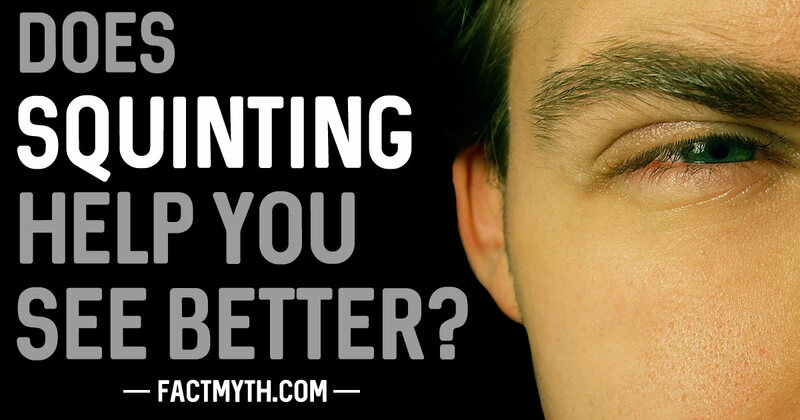 Squinting helps to improve vision, at least temporarily, by allowing less light into the retina allowing us to focus our eyesight more easily. 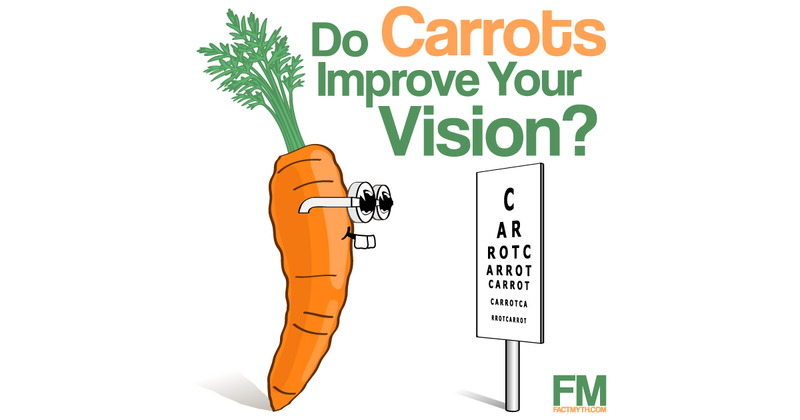 Carrots can improve your vision if your body is deficient in vitamin A, but the popularity of carrots has more to do with a food shortage during WWII than beta-carotene. 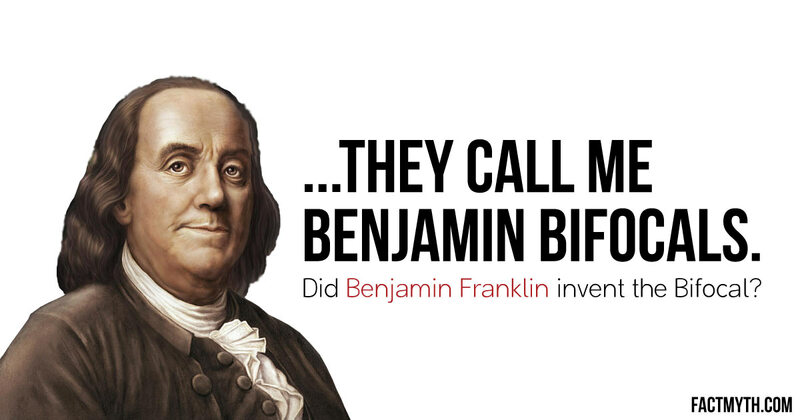 Benjamin Franklin is credited with inventing bifocals, although evidence suggests he may have been simply an early adopter of the split-bifocal lens. 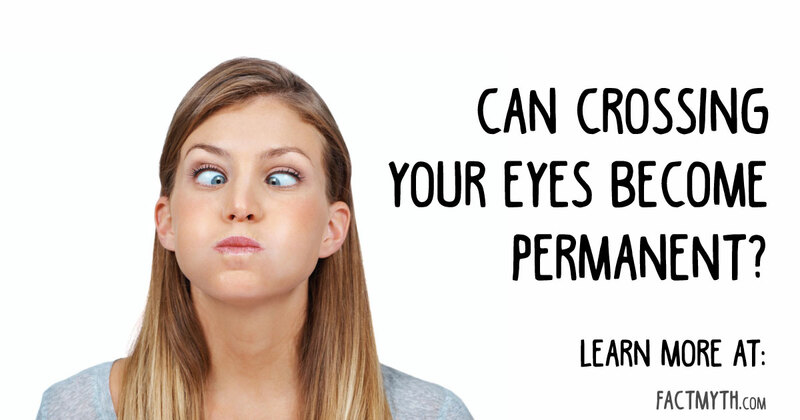 Crossing your eyes can’t make you permanently cross eyed; the muscles holding the eye will fatigue and the eye will return to it’s original position.